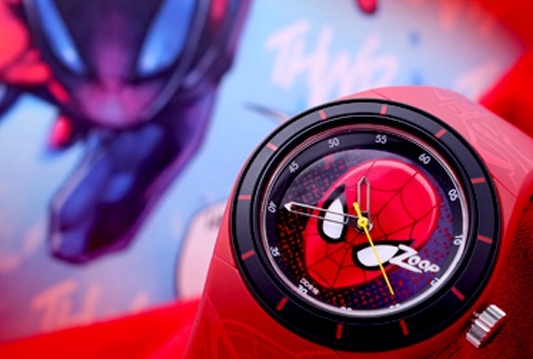 Colourfully animated watches that are designed for the young and vibrant. 'ZOOP' from Titan is a range of cool and vibrant watches that stand for fun and youthfulness. 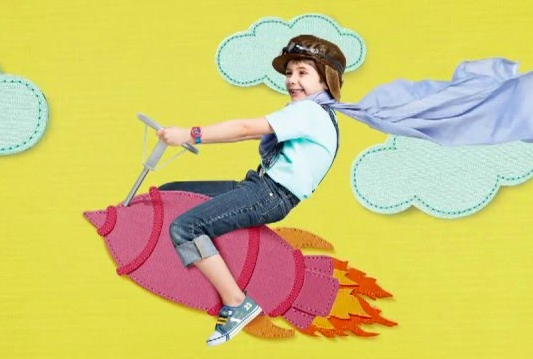 Each watch from ZOOP's wide array of collection is uniquely designed to cater to a child's desire to be trendy yet stylish and is in line with the brand’s unique positioning of "Be Cool". The collection is also an iconic facet to bring alive brand Titan’s new philosophy of "Be More". This new range of watches not only addresses a child's desire to own a watch, but also fulfills the requirements of large gifting segment. Each ZOOP watch undergoes stringent quality tests to ensure that no part of the watch can cause harm to the child's sensitive skin. The straps used are non-abrasive, supple, long lasting polyurethane while the colors used are certified non-carcinogenic. The back cover, in contact with the skin, is stainless steel that is non-allergic and corrosion resistance. All ZOOP watches undergo "harsh conditions tests like shock resistance, water resistance, UV and drop tests so that the ZOOP watch becomes an ideal companion to your child in a day of his young life. What better way to teach children to travel!